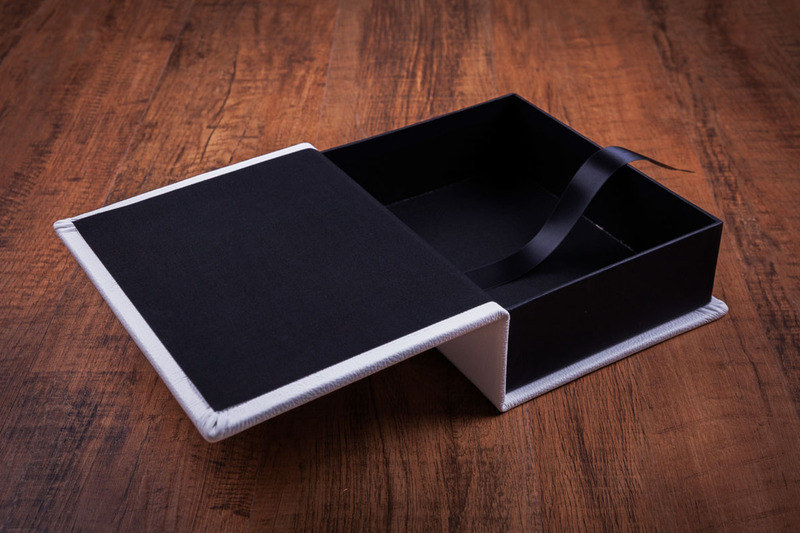 All of our Albums and the Lay Flat Books come with a complimentary standard presentation box, there is the option to upgrade your box. 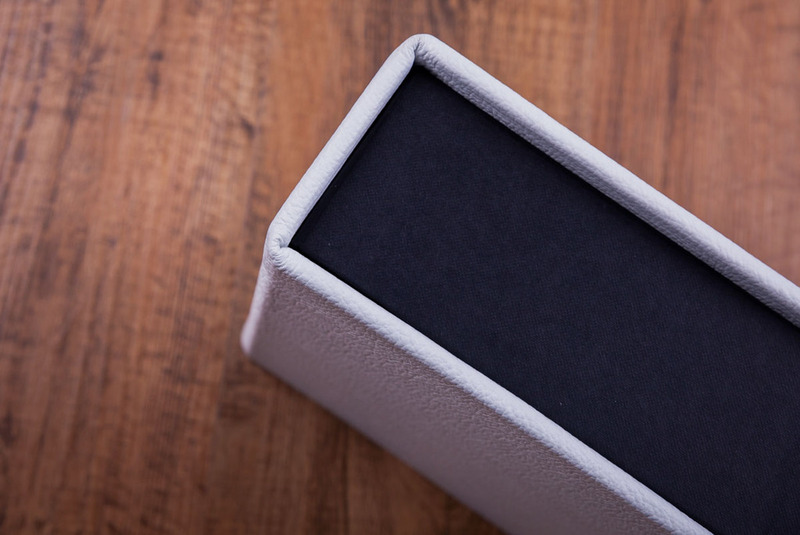 Packaging is as important as the finished product, therefore providing stylish and personalised boxes can add an extra level of class to your wedding album. 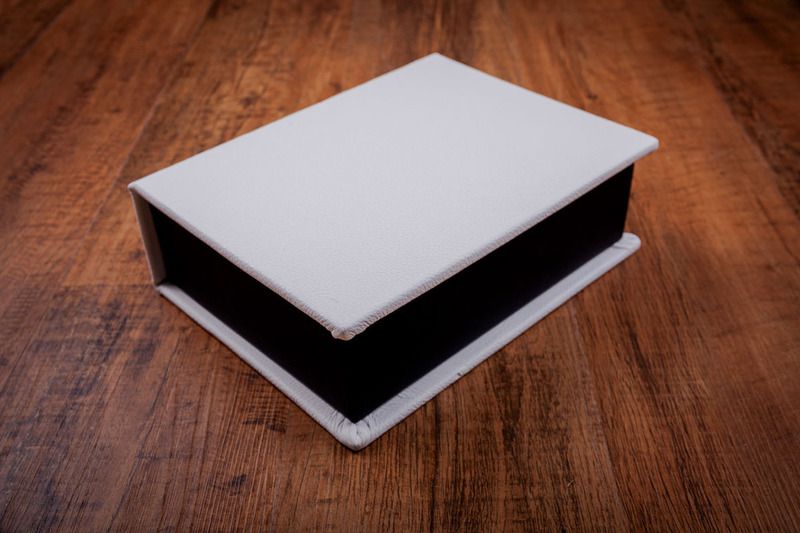 You can even design your box to replicate your album even using the same cover materials such as Leathers, Silks, Linens & Buckrams.